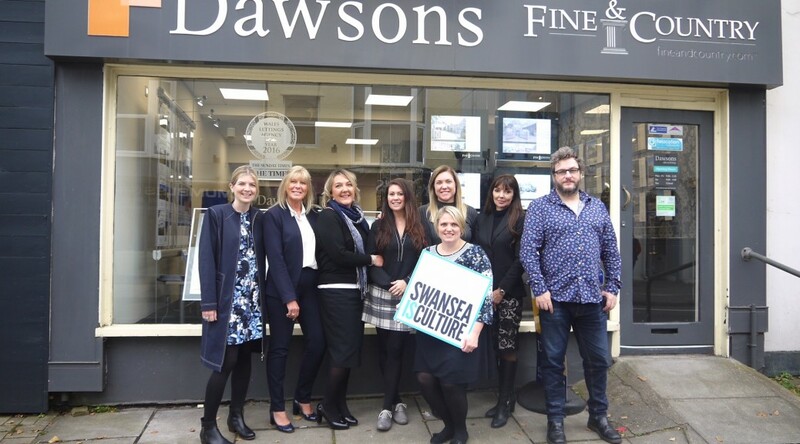 Dawsons estate agent is delighted to announce it is backing Swansea’s campaign to become UK City of Culture 2021. Swansea is one of the five shortlisted cities for the UK City of Culture 2021 title, along with Coventry, Paisley, Sunderland and Stoke-on-Trent. If successful, it will bring significant social and economic benefits to Swansea and the region. The current UK City of Culture, Hull, is estimated to enjoy an economic boost of at least £60 million whilst already having seen a £1billion boost in investment since being announced the winner of the title. We want Swansea to enjoy the same benefits or greater. Dawsons is in full support of the bid and is calling on its clients and staff to join them in backing the bid. They are also backed in their support of 2021 by the companies they have joined up with on their newly-launched rewards card scheme. The Dawsons card can be used in local companies such as: Exall & Jones, The Yankee Shop & Candles & Co., The Optimist, 57 Barbers, Mr Jones of Mumbles, ND John Wine Merchants, Café Play, The Rose Indianne, and The Clothes Clinic and many others soon to be confirmed. Chris Hope, Senior Partner at Dawsons, said: “As a local Swansea-based company we would be delighted if we were to receive the UK City of Culture 2021 title as it would mean so much for the local economy bringing trade and tourism to our much-loved city. Leader of Swansea Council, Councillor Rob Stewart, said: “We are delighted to have Dawsons backing our bid for UK City of Culture 2021. We’re working hard to secure this status and its benefits for the city and region so having this type of support is vital. “Winning UK City of Culture would be a fantastic opportunity for Swansea which would benefit everyone in the city. Hull’s UK City of Culture 2017 status has already seen a £1billion boost investment in the city – alongside pride, new jobs and improved reputation. This really does have the ability to transform Swansea forever. CAPTION: Jenny White, Channel Communications (Dawsons’ PR company), Nicola Greene, Fine & Country, Andrea Davies, Mumbles sales, Beth Evans, Fine & Country, Lauren Peschmann, Mumbles lettings, Naomi Webborn, Dawsons lettings coordinator, Catherine Williams, Candles & Co. and The Yankee Shop, and Jamie White, Channel Communications. Dawsons estate agent has picked up the Relocation Agent Network’s prestigious 2017 Best Agent South Wales Regional Award at the Network’s recent Awards Dinner. It is the second year running Dawsons have been named best agent in South Wales. The dinner at the Park Plaza Riverbank Hotel, London and hosted by comedian and TV presenter Sue Perkins, who announced Dawsons’ award win. 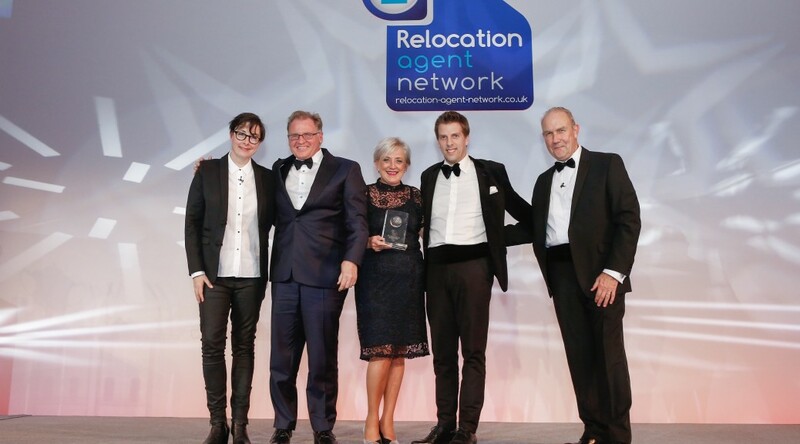 “We are delighted to be named as the region’s best Relocation Agent Network estate agent. This award truly demonstrates the fantastic team we have here at Dawsons and shows our customers that we are one of the area’s leading estate agents,” said Dawsons’ Senior Partner Chris Hope. The annual prize gives the winning Network member the title of ‘Best Agent in the South Wales Region’ and is awarded on a number of criteria measuring the agent’s overall contribution to Relocation Agent Network, their ability to achieve customer satisfaction and a proven record of helping relocating buyers move in and out of the area. The Dawsons team will soon be heading to London for the Relocation Agent Network (RAN) National Conference and Exhibition. 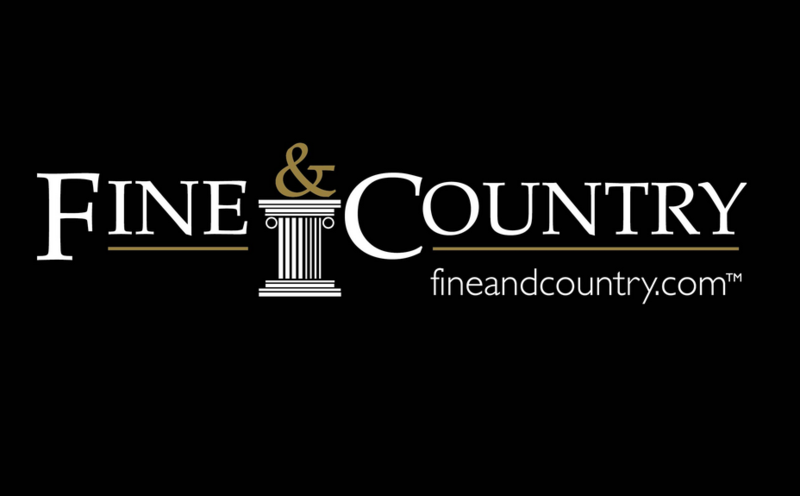 Taking place on 17 November, estate agents from across England, Scotland and Wales will attend the business Conference and evening Awards Dinner. The event is exclusively for Relocation Agent Network members and is a great opportunity to find out the very latest industry best practices and innovations. This year’s official Conference Mobile App gives delegates the chance to network with one another in the lead up to the event. On the day, the App will allow delegates to take part in live polling during Conference sessions. Designed to enhance the ‘delegate experience’ these interactive sessions will produce results shown instantly on stage, providing real insight into how attending Relocation Agent Network members, like Dawsons, view key industry topics. Through its affiliation with Cartus, the premier provider of global relocation services, Relocation Agent Network members help Cartus move relocating families in and out of areas across England, Scotland and Wales. This offers Dawsons customers an additional channel of buyer when selling their property. 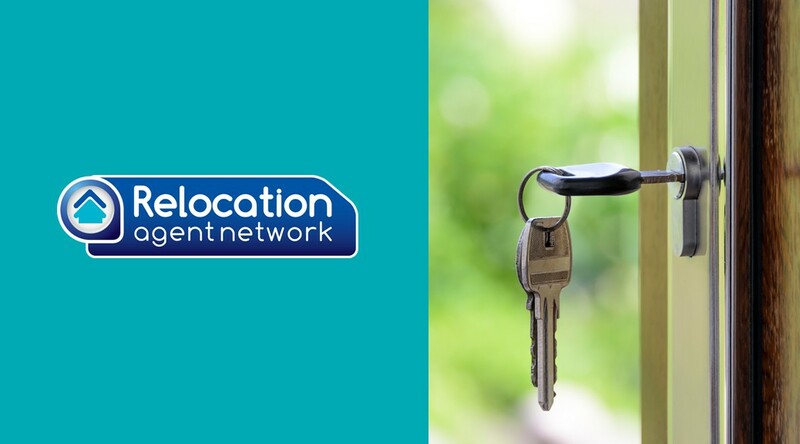 Network members can also help their customers through the ‘Referral Network’, which helps those relocating, by referring them to a fellow Relocation Agent Network member in the area they are moving to.